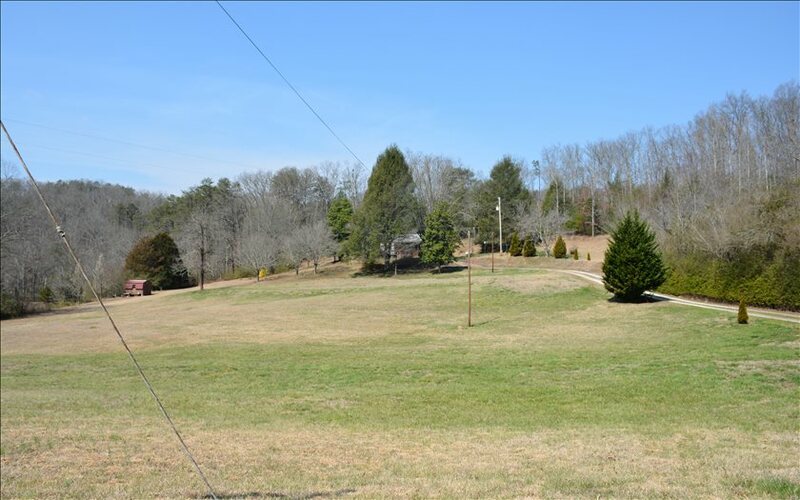 Contact us to request addition information about this listing (277497) and ones like it. This is the brick building that fronts HWY 76 W high traffic area!! 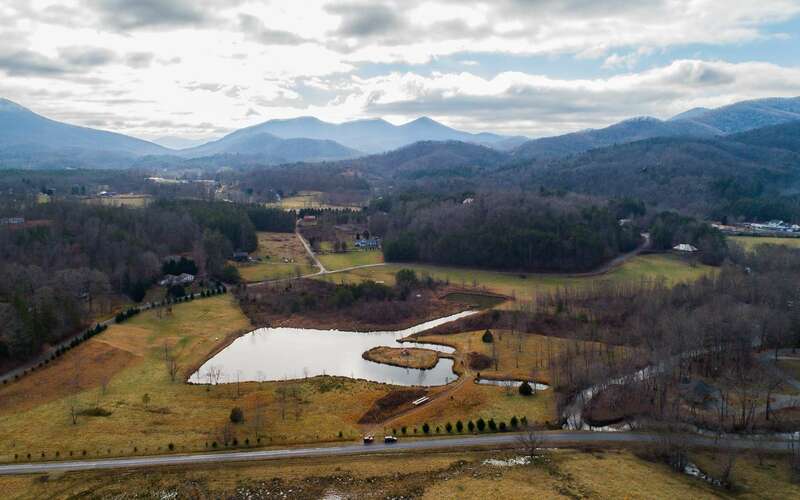 Ideally located close to town between Hiawassee and Young Harris College and all in between including, Brasstown Valley Resort, Lake Chatuge, marinas, movies, restaurants, the Ridges, recreational area, convenient stores, also many residential communities close by make this high visibility property a tremendous opportunity for success with your business!! Many possibilities and opportunity knocks!! !